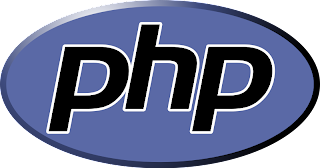 In this tutorial, we will try to convert string into timestamps in PHP by using strtotime() function. This function will convert string such as "Today" into timestamps and shows us the value of today in the form of date after converting it into timestamps. So, let's do it! The strtotime() function can be used by you if you want to make some kind of current date on your website or maybe the date from 72 hours ago. It's very useful when you need it. Done? Now, let's take a look to the coding and let it run...! Let the code runs and you will understand it. Thank you!